Calling all Christians, National Cross Day on Wednesday, 26th September. VfJUK is proud to stand with the organisers of this powerful initiative. Christ died so that we might have life, so wear your cross with pride. Do you have a cross? Perhaps in your jewellery box or tucked away in a drawer? Make sure you wear it on National Cross Day! Why a National Cross Day? There are millions of Christians in the United Kingdom. Where you work. On the train or bus. Where you volunteer. Where you socialise. But – do you know who they are? For too long, grassroots Christians have been invisible. Yes, there are the people you see on Sunday mornings – but at other times? National Cross Day enables you to find Christians everywhere! 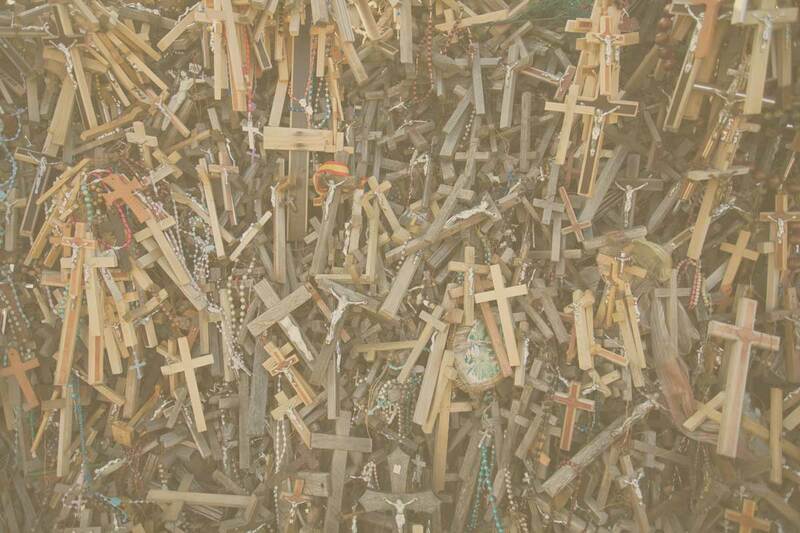 Wear your cross on National Cross Day, 26th September (including at work if that’s allowed). Round your neck. On a lapel. Pinned on your shirt. Anywhere other Christians can easily recognise you – and you can recognise them. Then talk to them. Make new friends. Build new Christian networks! That’s the idea. Very simple. You CAN do it! What if I haven’t got a cross? Buy one at your local jewellery shop (and so help support a local business too!). Many Christian bookshops also sell crosses you can wear. Buy one online, perhaps at a Christian gift shop or The Christian Gift Company. If you have the time and skills, you could make one of your own! What else can I do? National Cross Day is on 26th September so there are things you can do straightaway. Tell your Christian friends about National Cross Day! Get on social media and help make National Cross Day go viral! Tell your vicar, minister or pastor. Ask them to talk about National Cross Day. Tell every member of your home group or similar fellowship group – both now and the day before, so they don’t forget! Help make National Cross Day a success. Remember this is a grassroots initiative: its success depends on you. You CAN make all the difference!